Divider Box Containers can be divided into compartments on 1.25” centers with easy-to-add dividers. Straight Wall Plastic Containers offer the ideal solution for closed loop shipping, in-process handling and storage applications. 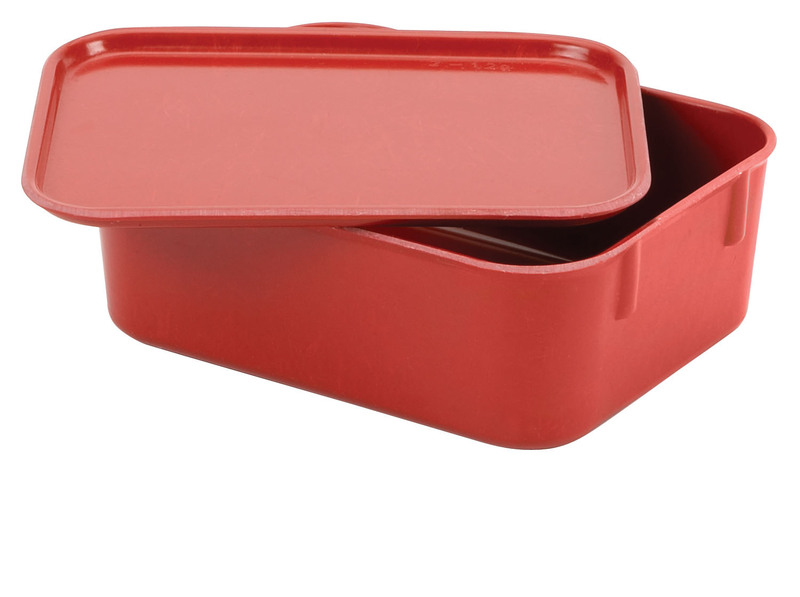 Attached Lid Plastic Containers used in all types of distribution applications that stack when closed or nest when open for space saving storage and return. Stack and Nest Container are rugged totes that are resistant to the damaging effects of oil, most chemicals, solvents, water and steam for an extended service life in your facility. Stack containers, nest only container and many other styles to choose from. Divider Box Containers can be divided into compartments on 1.25” centers with easy-to-add dividers. Straight Wall Plastic Containers offer the ideal solution for closed loop shipping, in-process handling and storage applications. Attached Lid Plastic Containers used in all types of distribution applications that stack when closed or nest when open for space saving storage and return. Stack and Nest Container are rugged totes that are resistant to the damaging effects of oil, most chemicals, solvents, water and steam for an extended service life in your facility. Stack containers, nest ony container and many other styles to choose from.